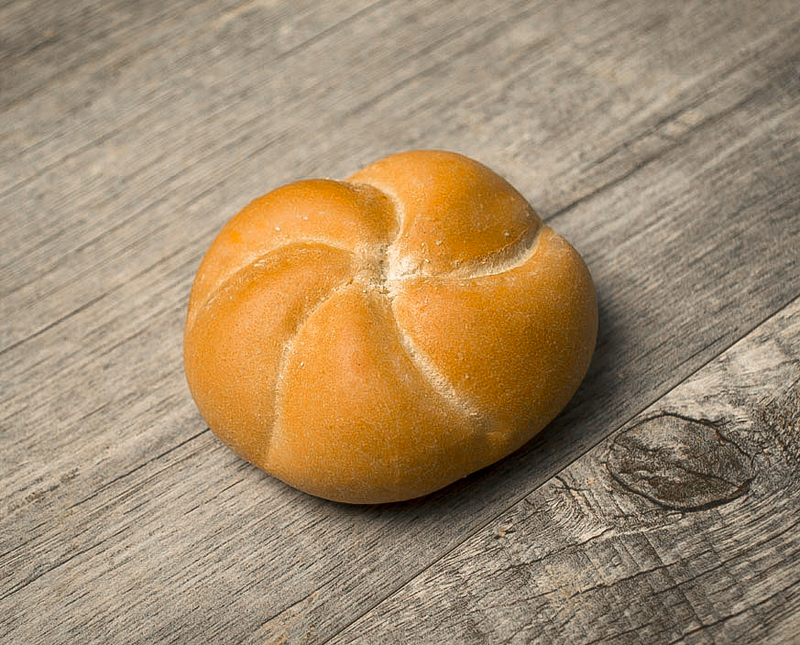 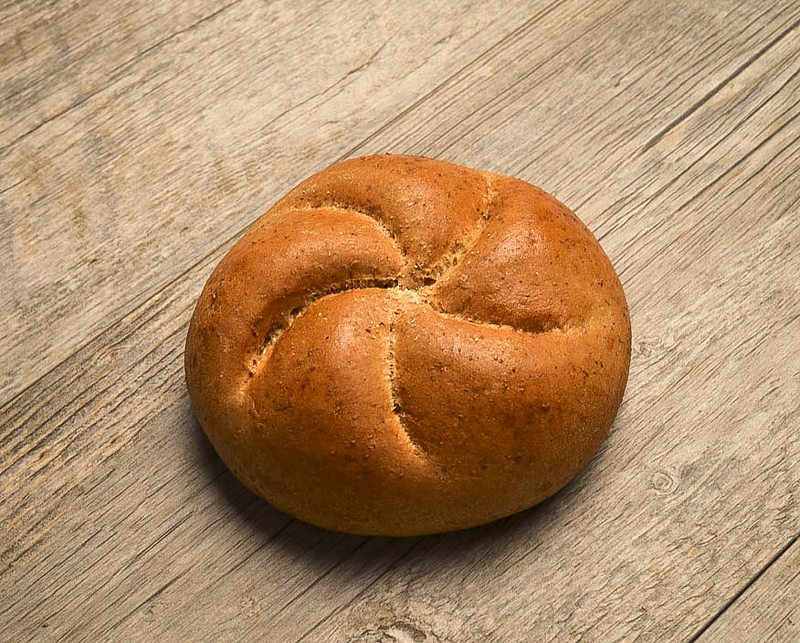 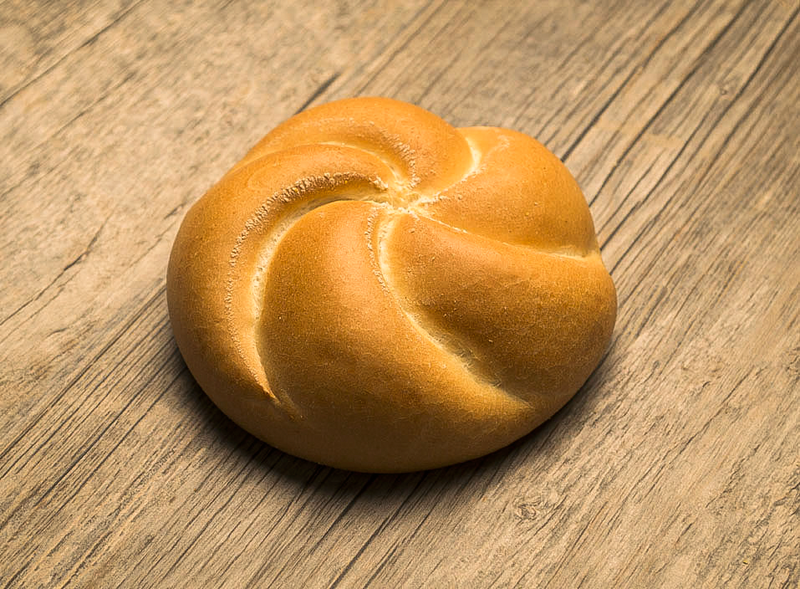 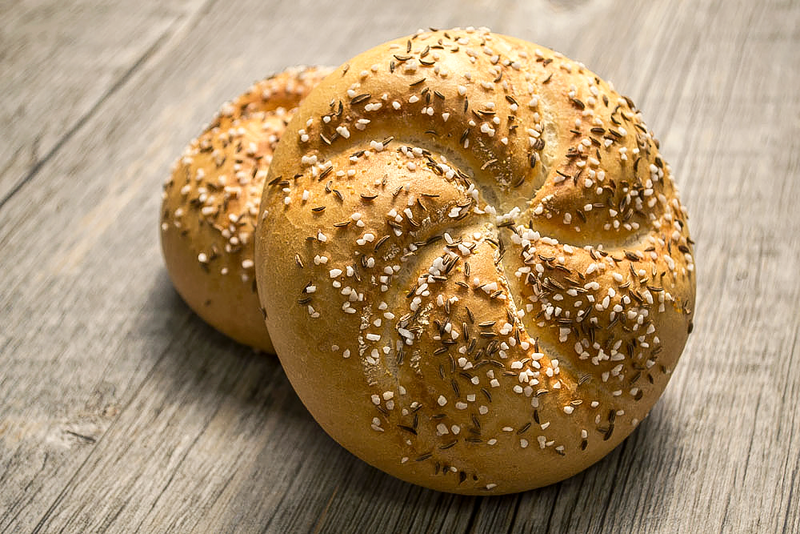 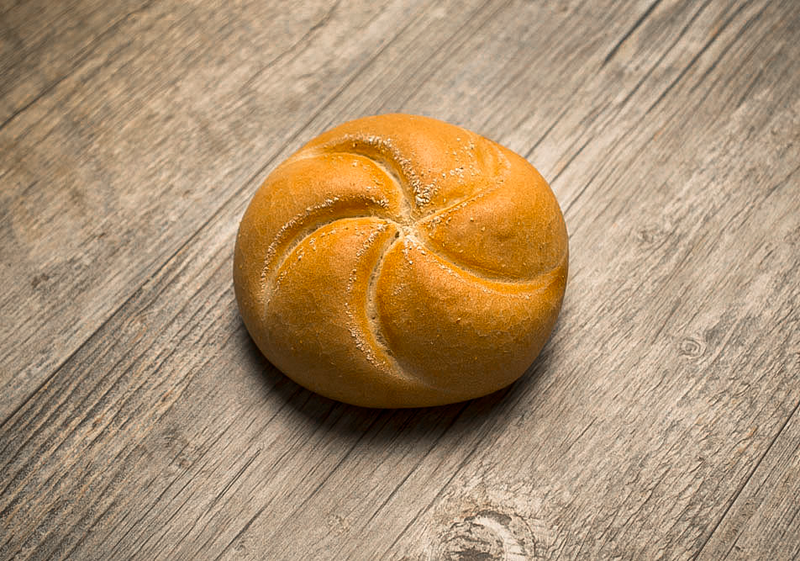 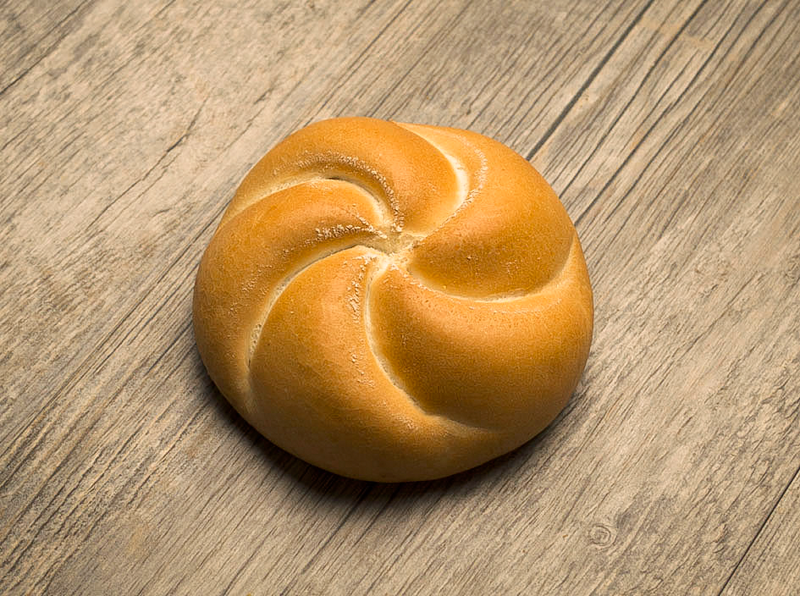 Guttenplan's famous, crusty kaiser rolls have been our specialty for many years. 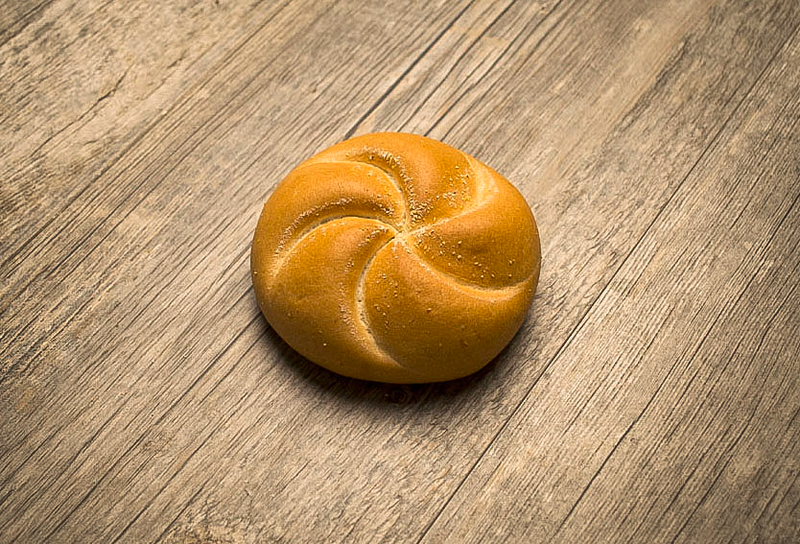 They combine a rich, moist flavor with a gorgeous star cut for the perfect look packaged or loose. 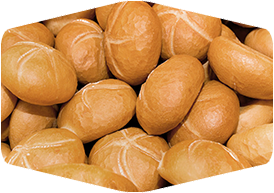 These crusty rolls make any sandwich a masterpiece.